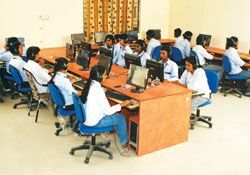 Karnal Institute of Technology & Management has multi-campus with modern infrastructural labs with all facilities for boys and girls, a well equipped library. Our aim is to make it a college of excellence and to improve the quality of technical education for the students community. Karnal Institute of Technology & Management has trained, competent and highly dedicated faculty to impart theoretical as well as practical training to the students, Regular involvement of the expert outside faculty from reputed institutions and organizations. 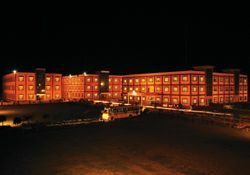 The Karnal Institute of Technology and management (KITM), one of the pioneer institute in Haryana, located on National highway 1 the outskirts of the city Karnal, adding to the prestige and distinction of the famous city. 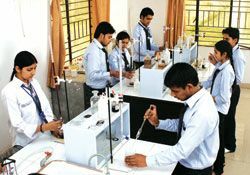 Just 10 minutes drive from Karnal on Kunjpura road, this great organization of technical education is enthralling the student community.